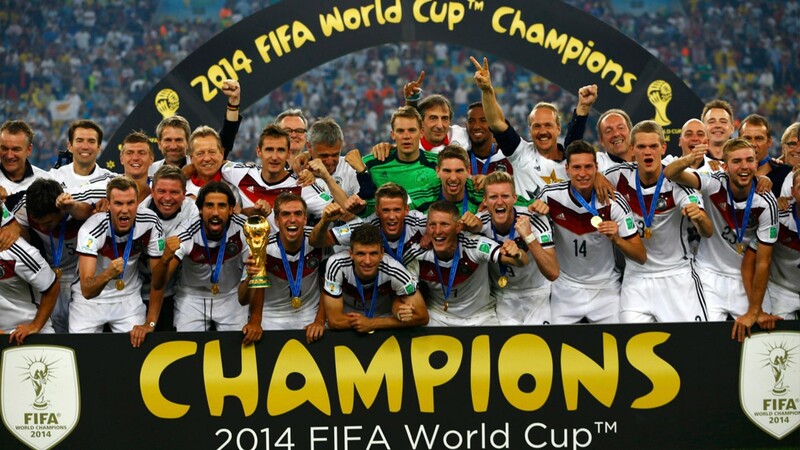 After 4 years of such anticipation, the 21st FIFA World Cup has finally arrived. The world famous football tournament will take place in Russia next summer hosting up to 54 European teams over 12 different stadiums and 113 training fields. The FIFA World Cup will start the tournament with an opening ceremony and end the tournament with a closing ceremony in Russia’s newly refurbished Luzhniki Stadium. 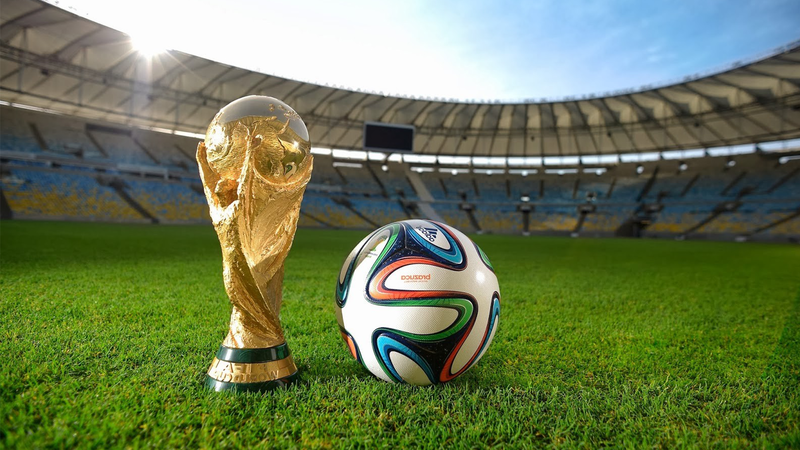 Cornucopia Events are delighted to announce we have the following options for 2018 World Cup Semi and Finals matches. With tickets extremely hard to come by as there is an application process, a random selection and currently you must reside in Russia to acquire tickets from FIFA directly.